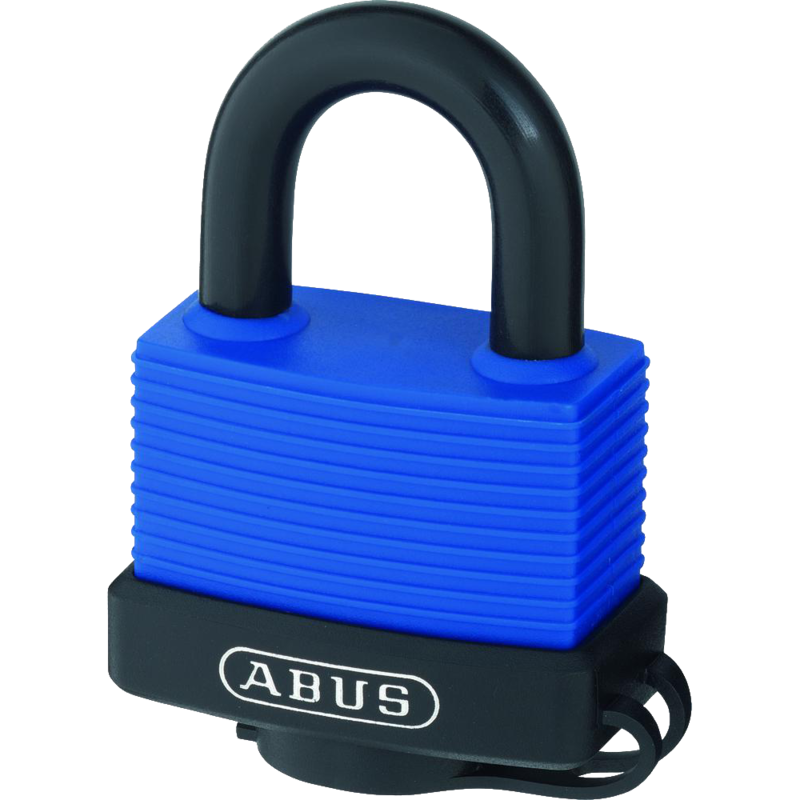 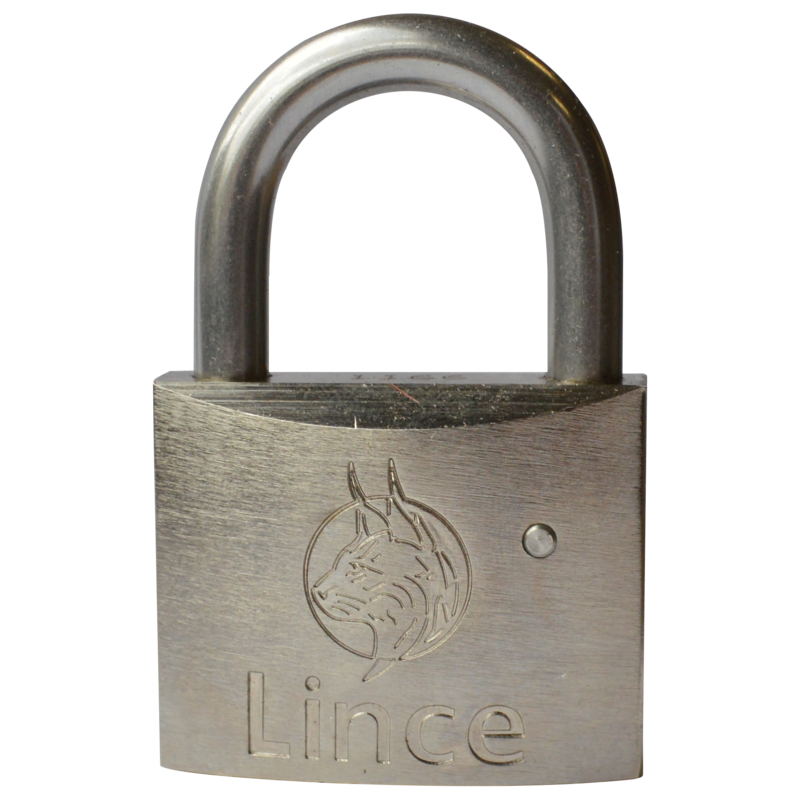 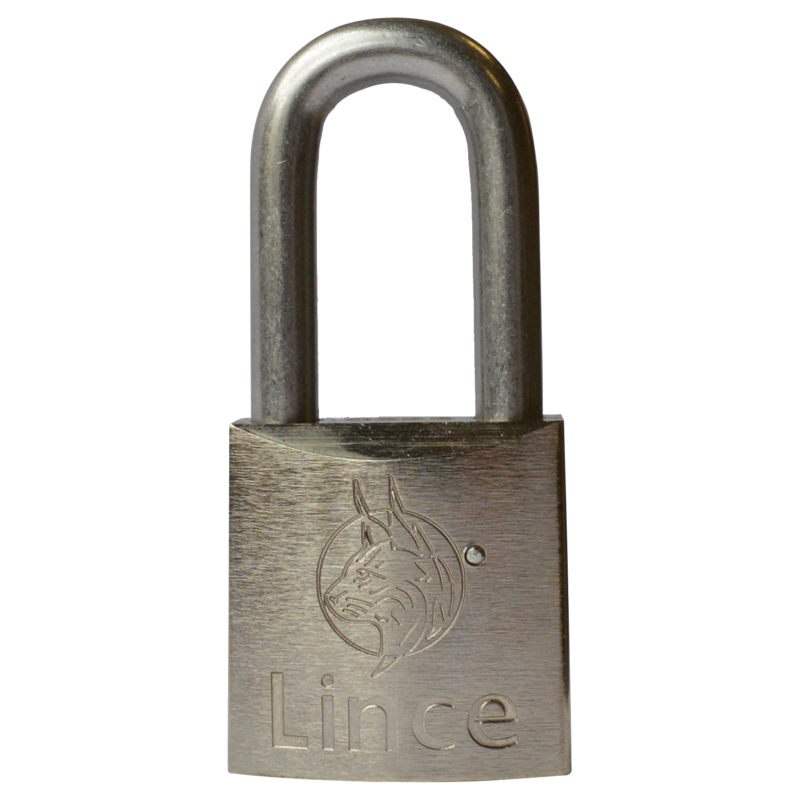 ABUS 70IB/45 with plastic covered stainless steel shackle & sealed lock body with cover seal to protect the cylinder against water therefore ensuring rust free security. 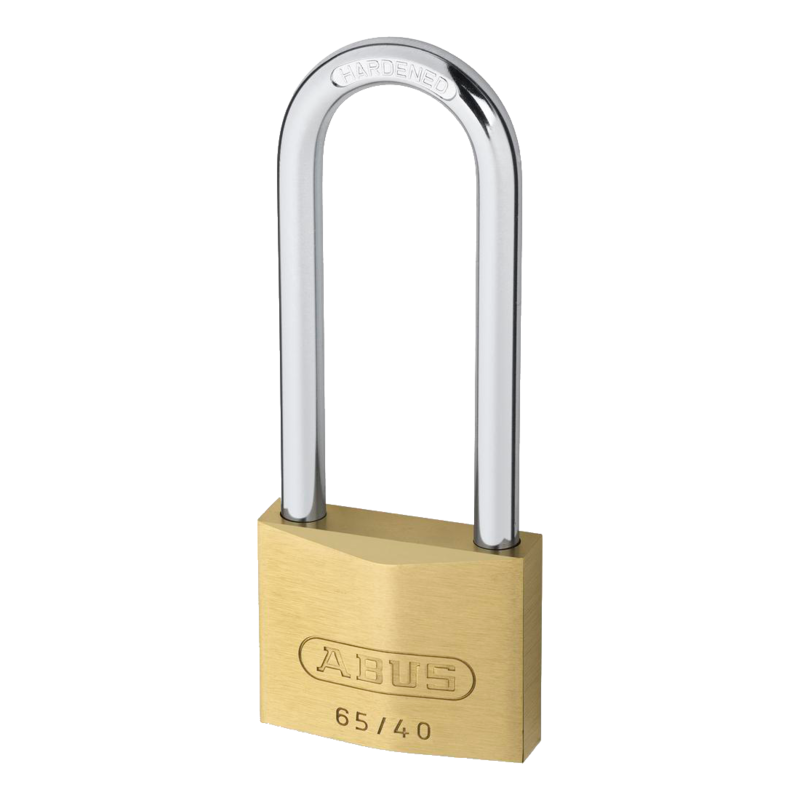 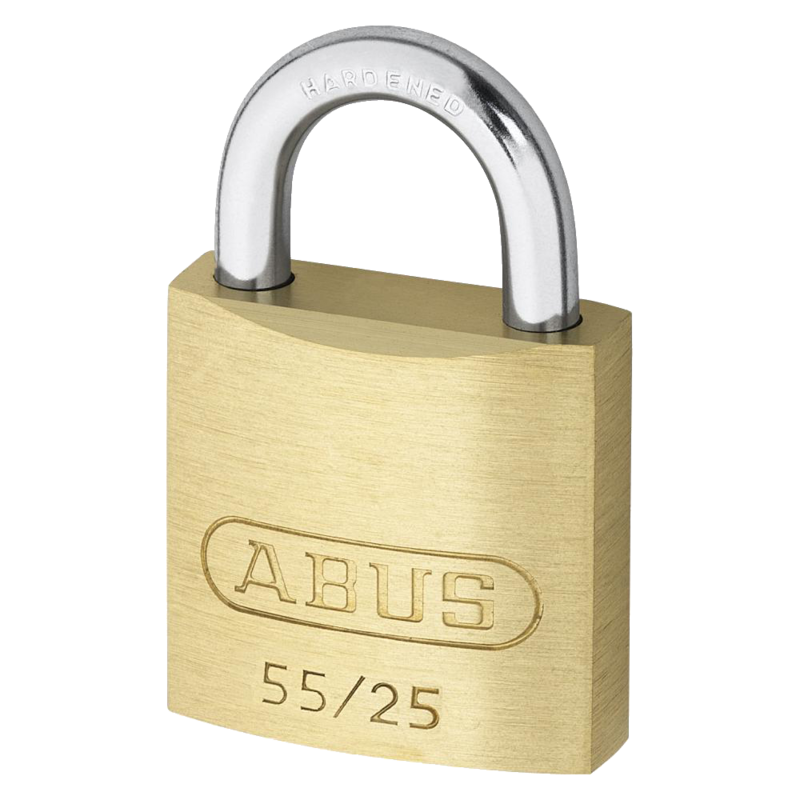 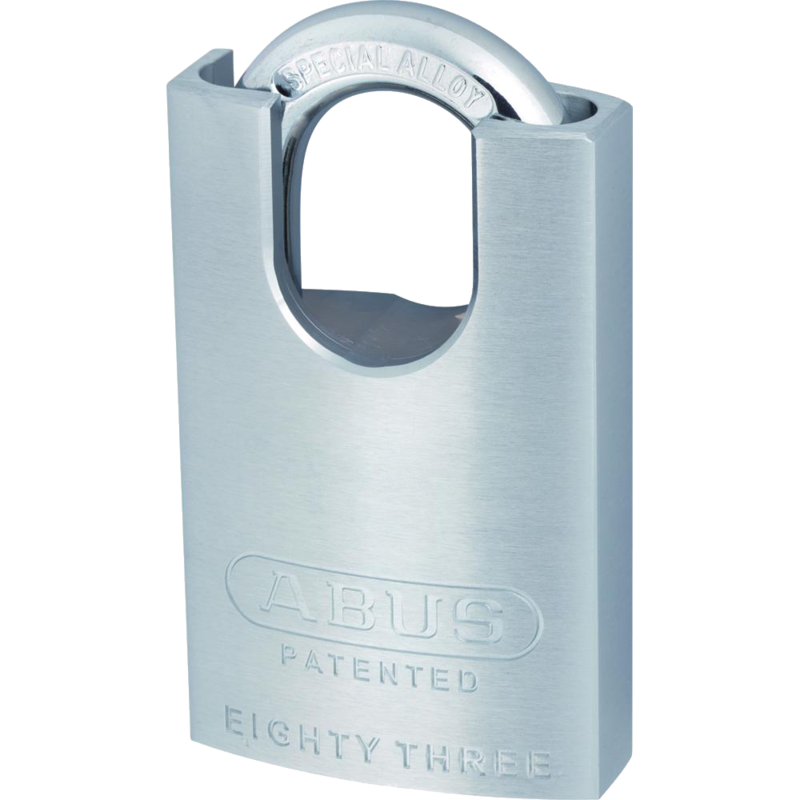 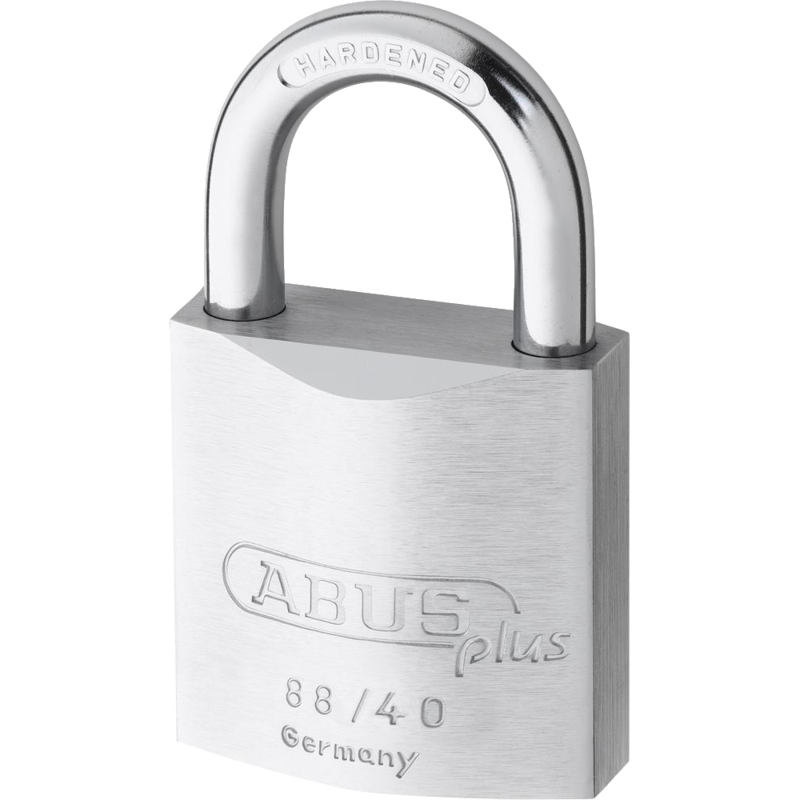 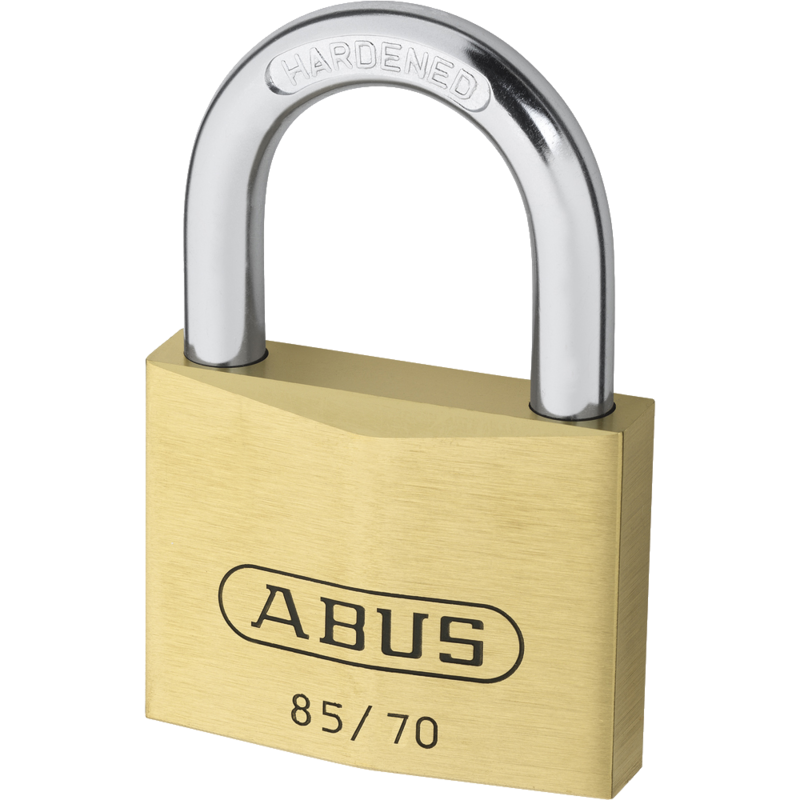 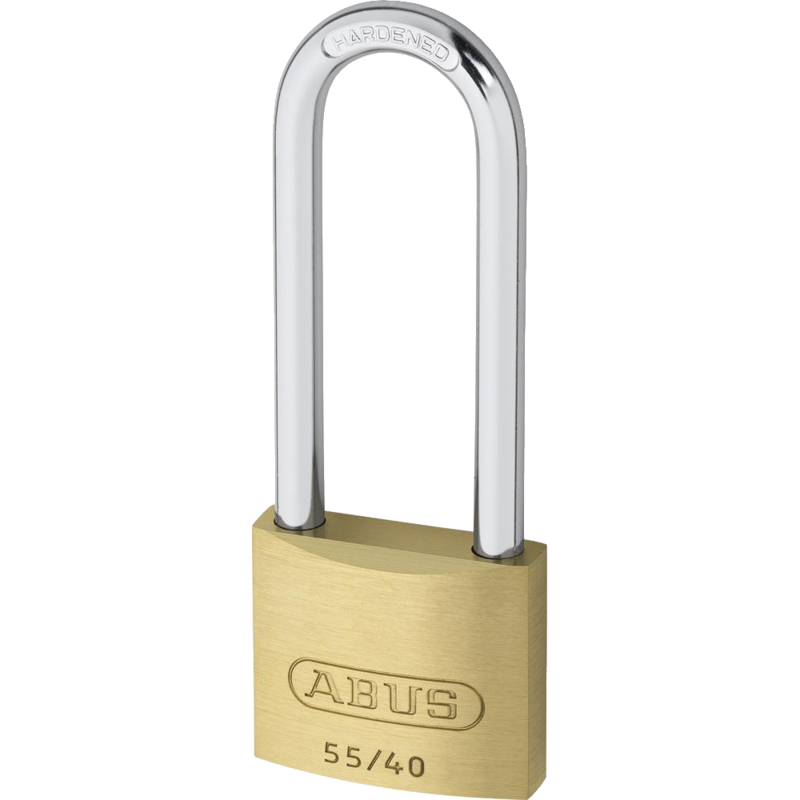 ABUS 83 series brass closed shackle padlock without cylinder, with through hardened steel shackle & ball bearing locking mechanism. 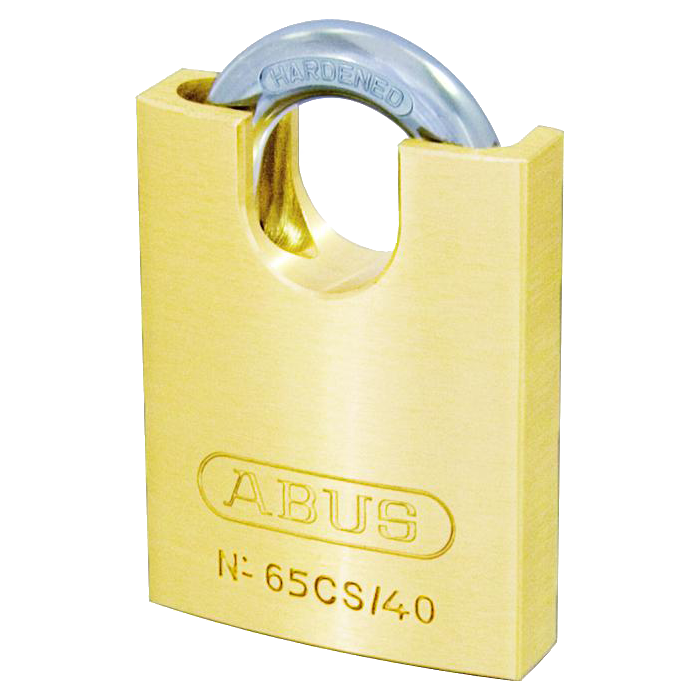 Adapts to most requirements including key retaining or not. 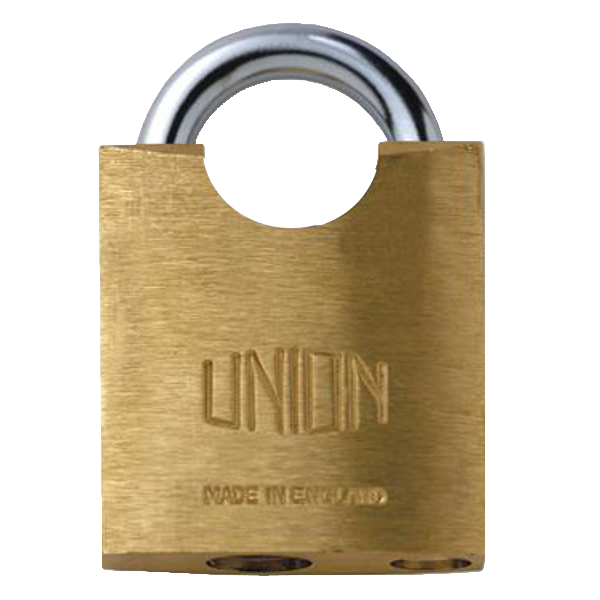 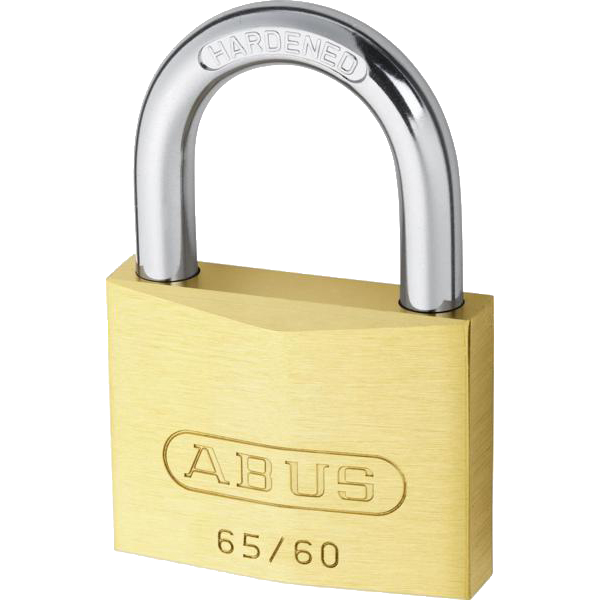 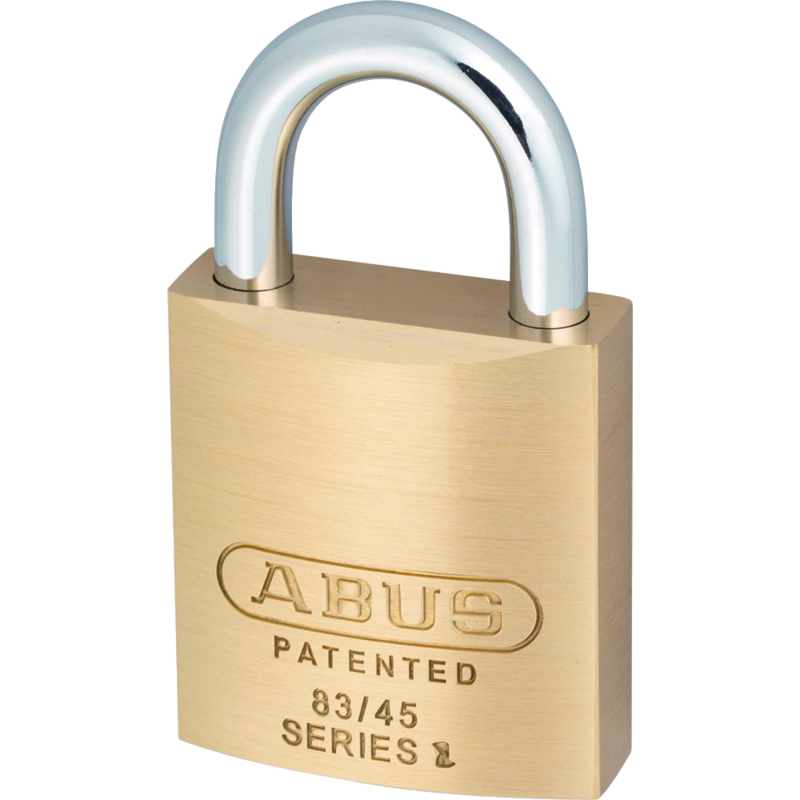 ABUS 83 series brass open shackle padlock with through hardened steel shackle & ball bearing locking mechanism.